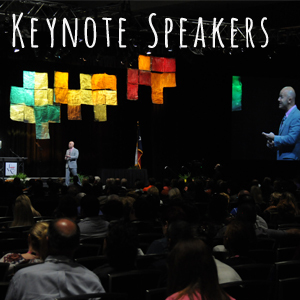 From the Ed311 Law Conference and the annual Jostens Night of the Stars honoring our Texas Heroes to the Friday closing general session, you will not want to miss the TASSP Summer Workshop. We believe that principals, assistant principals, directors, teachers, and district administrators are best-positioned to ensure uninterrupted years of excellence in instruction for every student. And thus, TASSP builds research-based and practical professional development programs that promote the capacity to create innovative solutions to ever-changing educational needs and personal interests of a diverse student population. Commit today. Bring a team from your district, your graduate class, region service center, and more to this highly-regarded TASSP Summer Workshop. Invest personally in your professional growth and life-long learning. 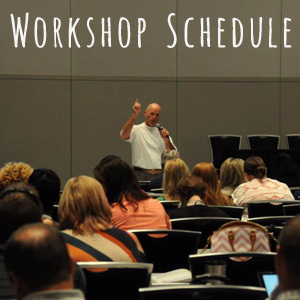 We look forward to seeing you at the TASSP 2019 Summer Workshop! 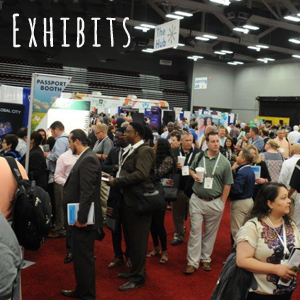 This is the annual conference hosted by TASSP and is attended by over 2,500 principals, assistant principals, directors, professors, aspiring administrators, teachers, counselors, and students. Educators from around the nation join Texas educators at this nationally-recognized conference. Don’t miss the learning opportunity! PLEASE BOOK IN THE BLOCK! Housing is managed by Conference Direct using the Passkey system. 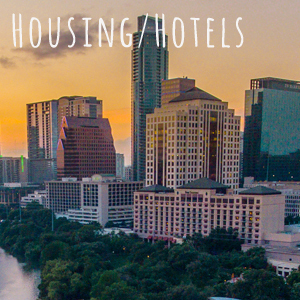 Reduced room rates for the hotels in the block were negotiated by TASSP staff for attendees at the TASSP Summer Workshop. If you need assistance, you must call Conference Direct. Individual hotels will NOT have the reservation list until June 1. Convention Housing Contact Information: 877-262-5617. Why register for the TASSP 2018 Summer Workshop? is the place to be this year. Here are a few to consider. Meet and learn with experts on topics related to leadership…in the district, at the school, in the classroom, and in the community. Prepare the new and the experienced educator on how to empower student success. There’s something for every lead learner. Whether you are starting your career in education or you have long-time experience, you will find everything you need to leave better prepared to lead, to teach, and to build success for your school. Customize your experience based on your needs. Develop, strengthen, and reflect on your knowledge, skills, and actions, and get the detailed insight you need to enact real change in your school. Learn from your peers and lay the groundwork for students to grow in a safe and high-performing environment. Build your professional learning community with your colleagues from across the state and the nation. In 2017, TASSP exceeded previous registration totals. and presentations by experts in the field. Registration fees increase on May 22! Housing closes on May 22! Stay Informed! Presentations on current legal issues of particular concern to: school principals & other campus-level personnel, superintendents, school board members, school attorneys, district administrators. Opportunity to gain 5 hours: Minimum Continuing Legal Education (MCLE) or Continuing Professional Education (CPE). Invest in your own personal growth & lifelong learning. secondary schools in Texas to high levels of achievement!